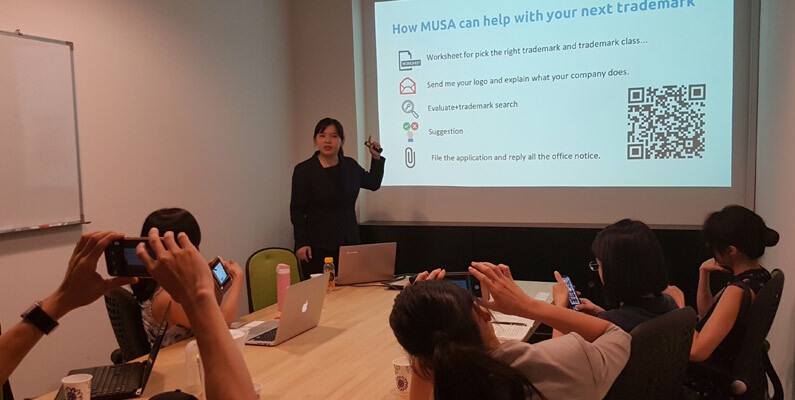 On May 2, 2018, Taiwan’s premier business center and co-working space Futureward Central invited MUSA Trademark to give a speech about trademarks. For more than two hours, the audience actively pitched in their questions, ranging from the whys of trademark protection to getting through trademark infringements. In the audience were several marketing and branding managers as well as business owners. 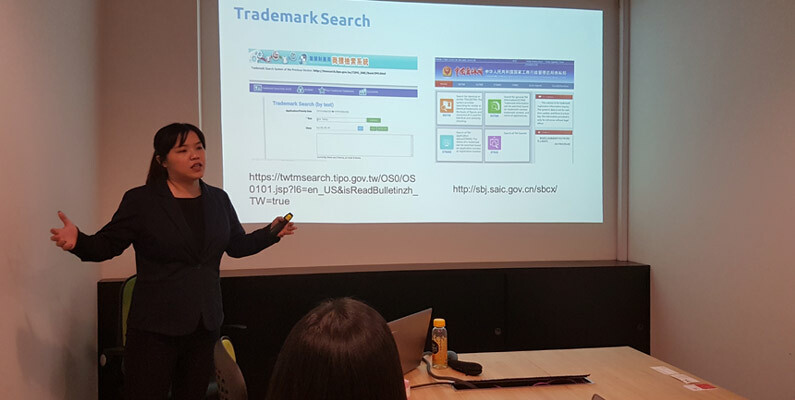 MUSA’s CEO Jessie Chou emphasized on the importance of starting to consider trademark issues as early as possible in the process of developing a new company or a product. One of the most important steps is the trademark search. Doing a proper trademark search will help determine if there already are other trademarks that you might infringe upon or at least keep you from registering your trademark. Anyone can search the Taiwan trademark database. Thanks to Futureward for inviting us to share trademark information. Don’t miss MUSA’s events! Follow us on Facebook and LinkedIn.